To update a previous story. Rob Zombie will be doing a tour of the US with Alice Cooper. Sadly, there is no UK dates. So, who have we all wanted to see Rob tour with. Check back on Monday when we will have the full story. Since its Halloween today, I thought I’d use a nice horror themed song for the Ultimate Playlist. 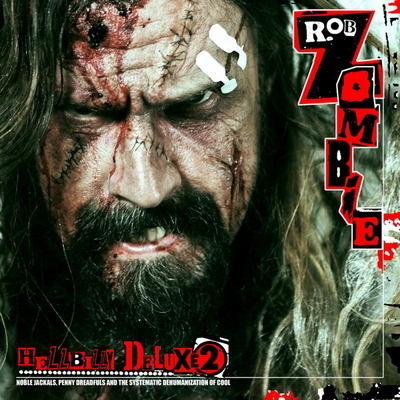 Rob Zombie is the epitome of horror, he sings about monsters and scary things, puts monsters and scary things in his artwork and music videos and then goes and directs horror movies. Superbeast is a fantastic track from Rob’s first solo outing Hellbilly Deluxe.